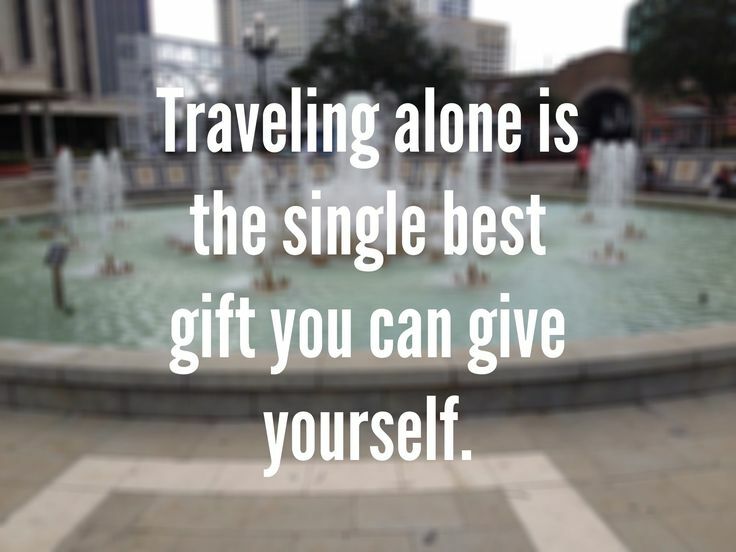 Solo travel is an experience that is exhilarating and can be truly memorable. It allows you to do what you want when you want! 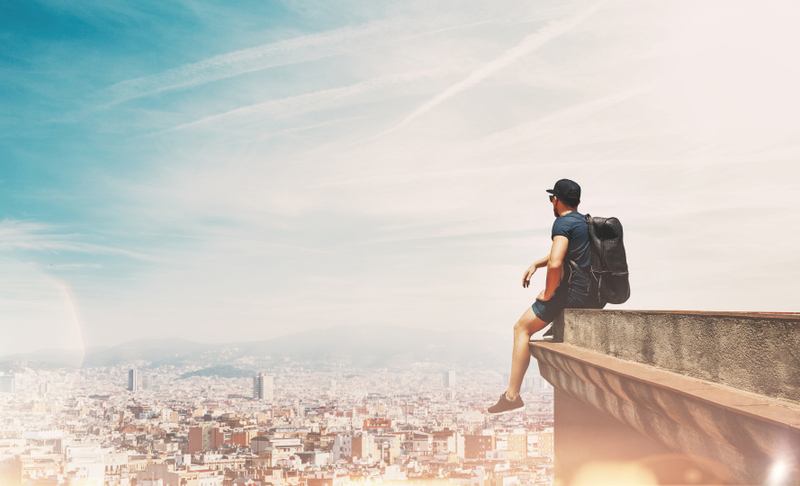 To make this unique travel experience both safe and secure we have listed optimise travel’s tips for solo travellers. Your time spent travelling solo will open you up to new experiences and the opportunity to meet different people that you may not otherwise if you were travelling with someone else. There is no need to cater to someone else’s needs and demands. On the other hand, there can be things to be aware as a solo traveller including safety particularly if you are female, overcoming the language barrier and the single supplement. A number of destinations are well suited to solo travel so take the plunge and explore a country on your own! Travelling solo means the onus is on you to create the ultimate holiday experience. It helps to be prepared prior to arriving in your destination. Research into the cities and countries that you will be visiting so you have an understanding of the culture, politics and society. Visit our Page on Top Travel Apps for 2016 to help you plan your trip. Book your accommodation in advance so you know exactly where you’re going when you arrive. Obtain an estimation of how much it would cost and how long it would take when travelling from place to place, for example, in a taxi from the airport to your accommodation. Confirm with the taxi driver the cost prior to getting into the taxi and if it doesn’t sound right, try a different taxi. Ensure you have identification and copies stored in different places, such as in your hand bag and in your suitcase, in case something happens. Give a copy of your itinerary to a family member or friend so they know where you will be going. Touch with them on a regular basis by phone, social media or email so they know you are safe. Join a walking tour in the area. It will be a good chance to become more familiar with the surroundings and you may make new friends as well! If the country that you’re visiting has a different language widely spoken, it is a good idea to learn some key phrases prior to going such as “hello”, “thank you” and “bye”. Find out and sample the local cuisine and delicacies so you can try different dishes. Be adventurous and embrace eating on your own. It may seem an unusual experience dining by yourself however it will allow you to reflect on your day and soak up the atmosphere at the café or restaurant. The single supplement is a charge that is often added on if the room is only occupied by one person. These may be on tours, cruise liners or accommodation places. To get around this, you can ask to be paired up with someone else who is also travelling solo to avoid having to pay the single supplement which can be 25-100% more on top of the rates charged. Tour operators including G Adventures, Intrepid Travel and Holland America Line offer to match solo travellers. Hostels offer rates per bed in a shared dorm which reduces costs. They are a good way of meeting other people as many are also travelling by themselves. Activities are often organised at backpackers to take people around the local area or to make sure your stay there is fun. Safety is a significant concern for people travelling solo so it is best to be prepared as possible. Research the safe and unsafe areas of a destination so you know which areas to avoid. Try and blend in the crowd by toning down the touristy look, for example, carrying a guide book in your hand or wearing a money belt. Always trust your gut instinct. If something doesn’t seem right, don’t go through with it. Be sensible with alcohol as you do not want to be taken advantage of when your senses are impaired. If you are arriving into your accommodation in the evening, ensure you have the after-hours instructions so you are not left stranded. Stay in open and well-lit areas when walking around at night. Travelling solo as a female can be empowering and a confidence booster. The issue of safety is particularly pertinent when it comes to travelling as a female. Prior to arriving into a country, it helps to be prepared with extra lines in the native language as solo females may be targeted by unscrupulous people. Be firm with them or attract attention by loudly saying stop if they give you unwanted attention. If you’re in an uncomfortable situation, give them the excuse that you’re meeting your husband so they back off. Pack your bags so you are comfortably under the baggage weight allowance. Ensure you are able to handle the weight of the backpack or manoeuvre the suitcase on your own. For more information on travelling as a Solo Female check out this great article by our friend, Shara May at LiveDreamWander. Visiting English speaking cosmopolitan cities including New York or Berlin are good destinations for people travelling on their own for the first time. Both of these cities offer a wide array of experiences and activities so you will always have something to do! For the more adventurous, South American countries such as Brazil or Asian countries such as China are great places to visit. It helps immensely to prepare by speaking Portuguese or Mandarin with these regions offering a real cultural experience that you would never forget. Wellness and heath oriented retreats are often catered towards solo travellers. Retreats offer a mix of communal activity and time on your own as well. Generally, destinations like Indonesia and India offer an opportunity to focus on yoga or your physical well-being in addition to your holiday in a foreign country. 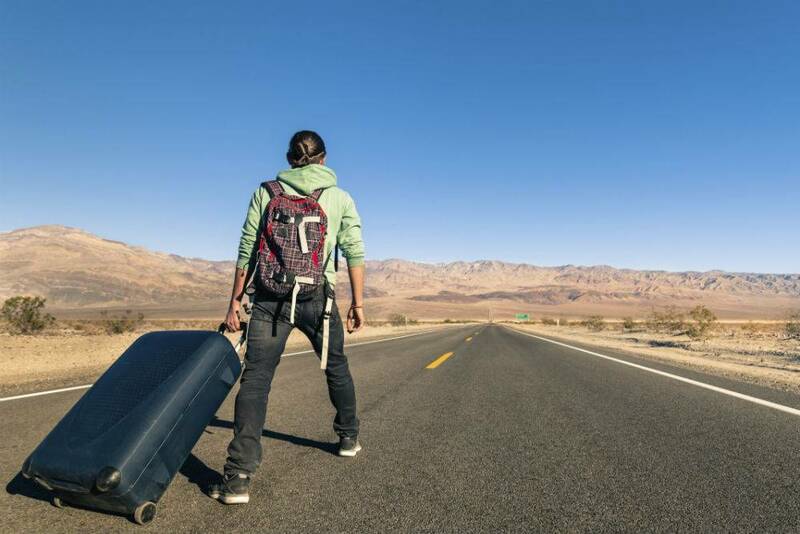 If you have any tips for Solo Travellers then please share them in the comments section below so others can benefit from your experiences.